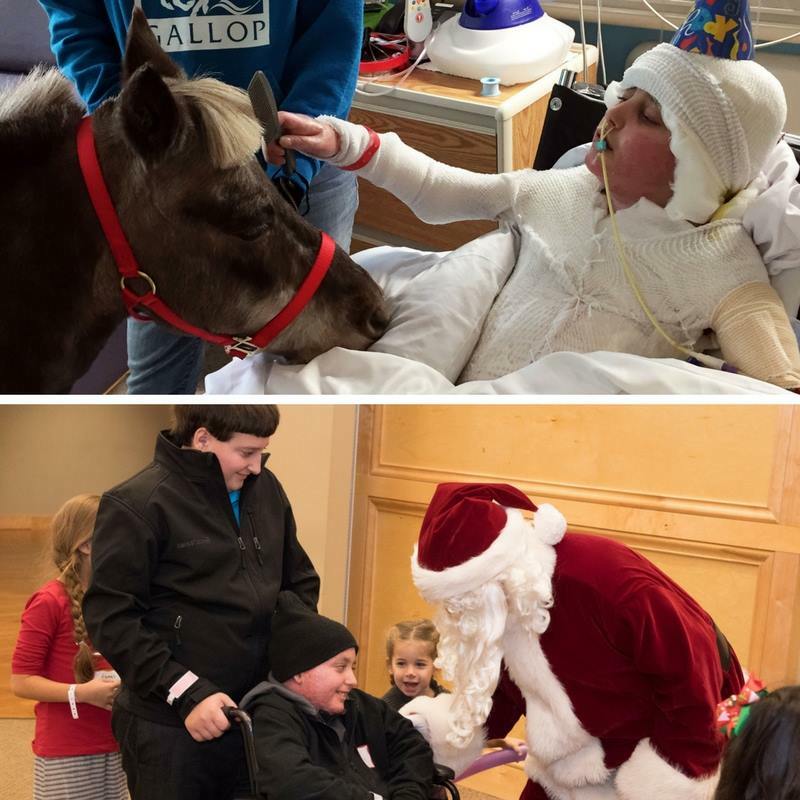 From a few visits from Santa to stories of survival, there are many memorable moments at Akron Children’s Hospital. Each month, this blog will feature a recap of the top “In the Moment” photos from the previous month. We invite you to take a glance at those you may have missed, or a second peek at those you’ve already enjoyed. 1. 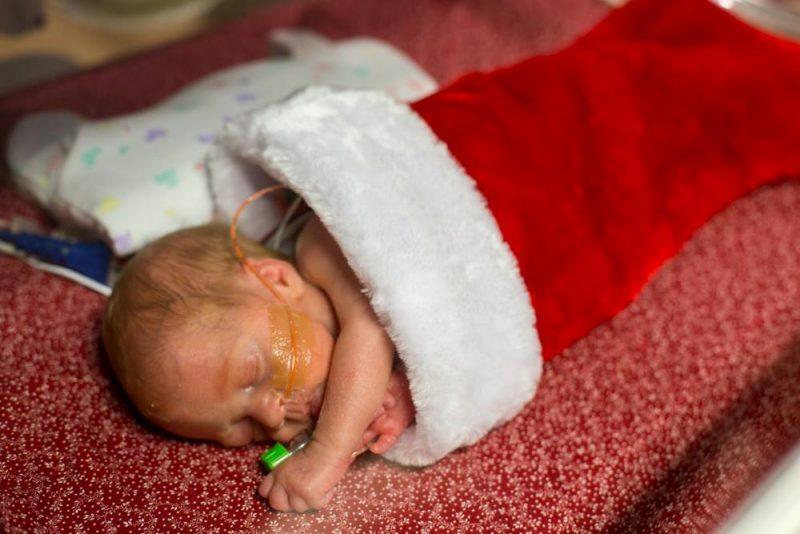 Santa made the holiday season much brighter for about 75 families and their precious babies in our newborn intensive care unit (NICU) in early December. Caitlin Weaver fell asleep in a stocking while she waited for Santa. She and her twin Anastasia were born at 28 weeks gestation. 2. 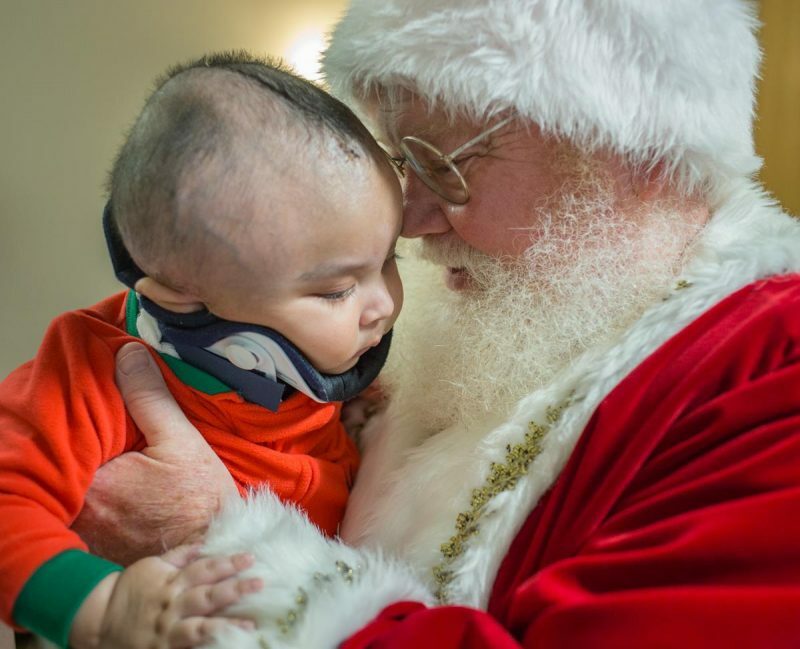 On Dec. 23, Santa and Mrs. Claus visited with our patients during his annual “Flight before Christmas.” Santa really admired the courage of little Neco Ware, who is just 5 months old. 3. 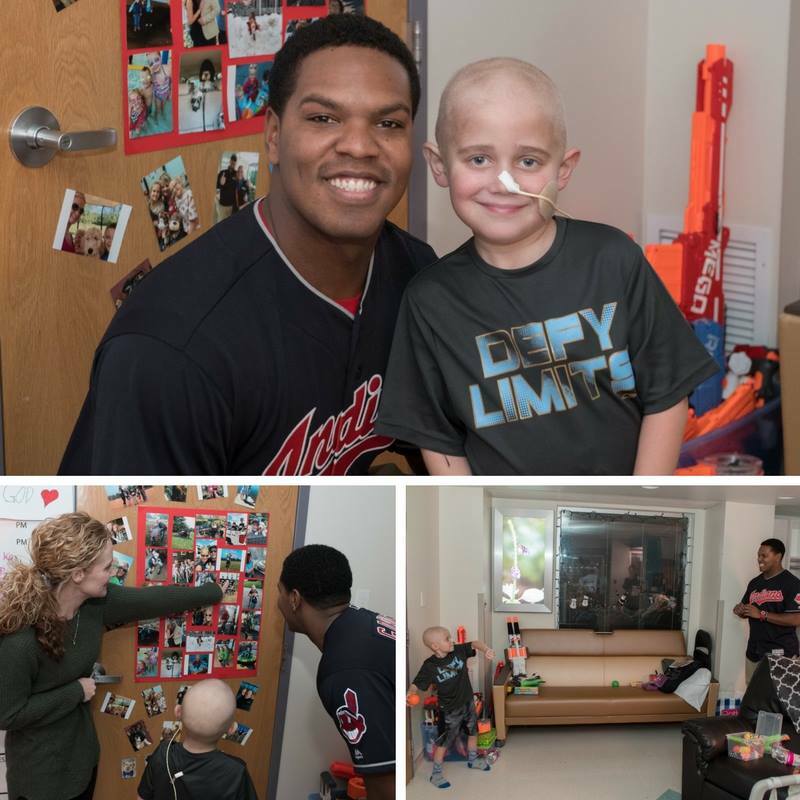 Cleveland Indians pitcher Perci Garner and his wife Krista stopped by our Showers Family Center for Childhood Cancer and Blood Disorders. Perci was very impressed with 6-year-old Liam Fiocca of Uniontown. They looked at Liam’s little league pictures and tossed a ball around. He said Liam had a great arm and threw it with a lot of accuracy! 4. Burn patient Jerry Miller’s body he might not have survived more than 20 surgeries with Dr. John Crow without skin from his twin brother John. 5. There’s a sweet and a tough side to Dominic Miller. 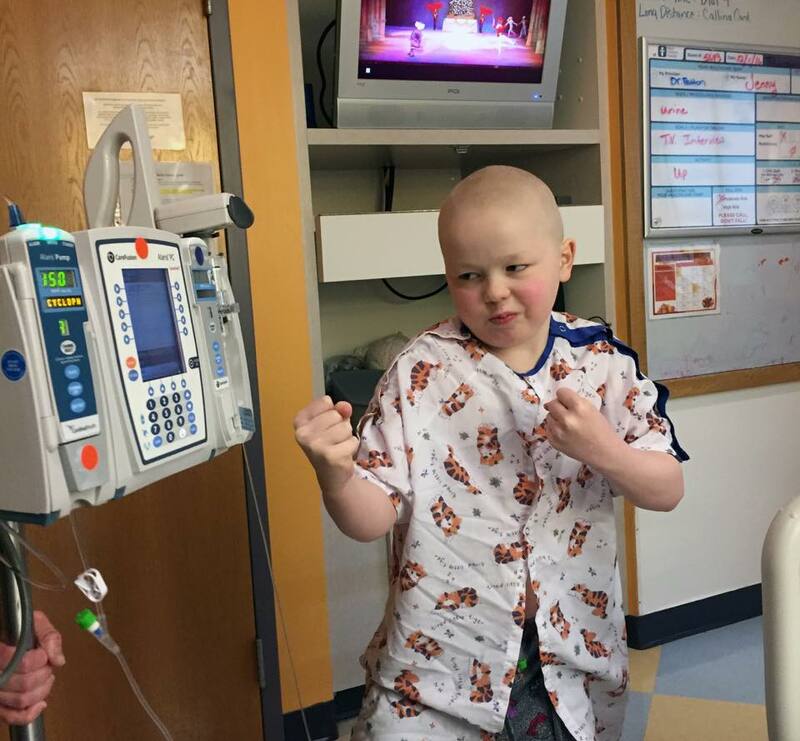 And he’s not going to let something like cancer keep him from performing in the Nutcracker with the Canton Ballet. 6. 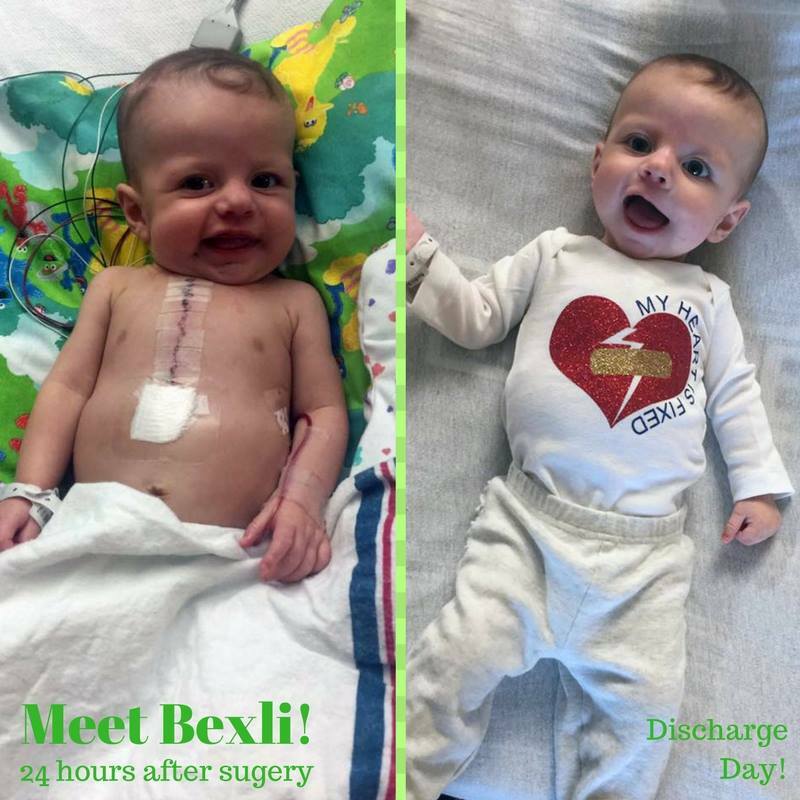 Bexli was born with atrioventricular canal defect (AV canal), which is an unusual but treatable congenital heart defect. She just had surgery at 5 months old to correct the abnormality. 7. 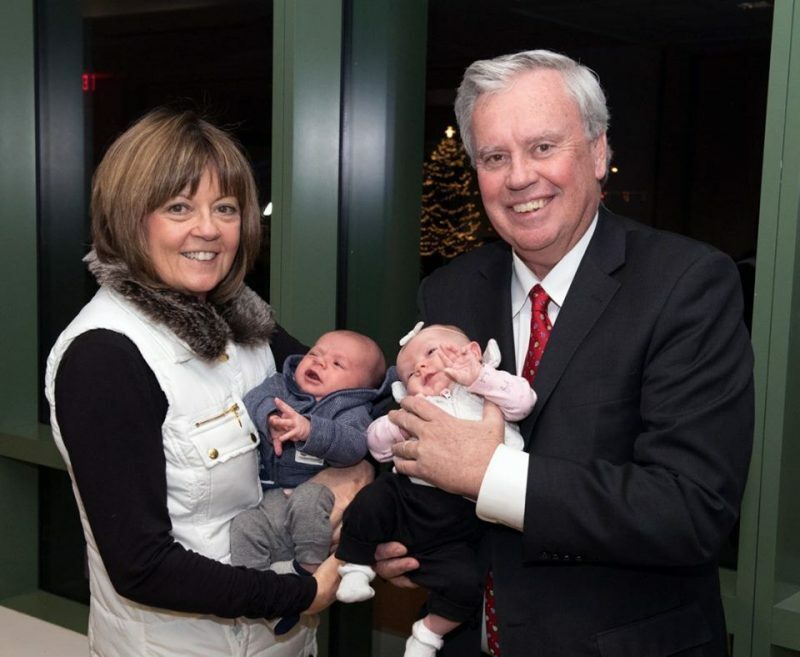 The holidays have a whole new meaning for our CEO Bill Considine and his wife, Becky, as they prepare for their first Christmas with grandchildren. 8. Thank you, Santa! 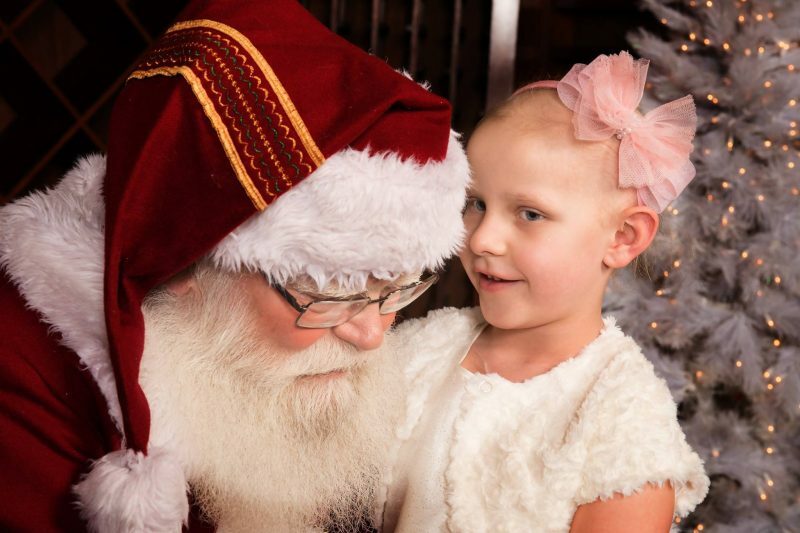 5-year-old Kyler McDermott just got an amazing gift – word that she’s cancer free! 9. 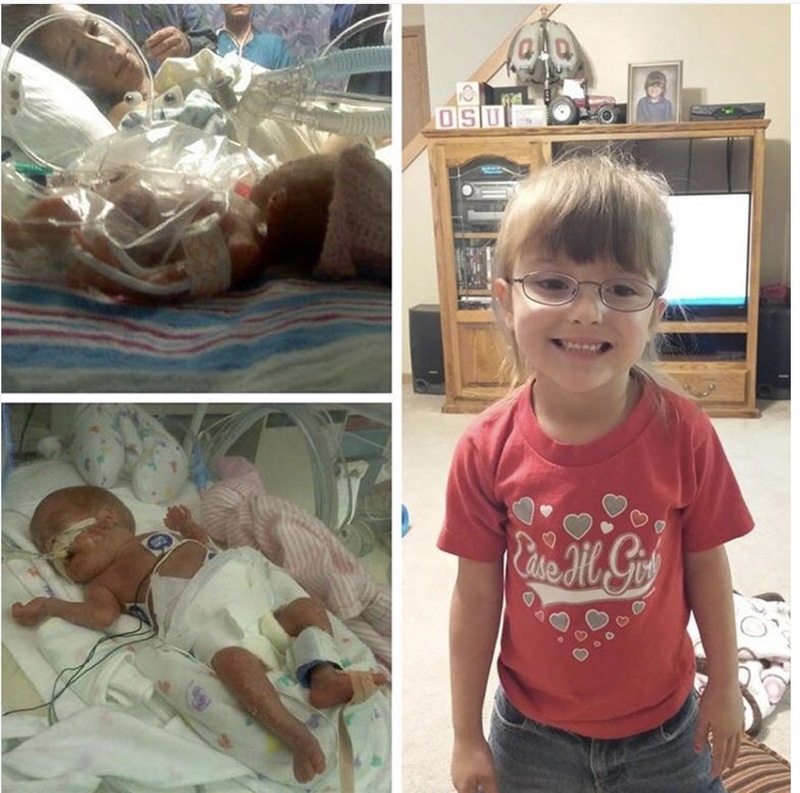 Born at 24 weeks due to pre-eclampsia, and weighing 1 lb, 2 oz., Lindsey Saylor spent 4 months in the NICU and overcame chronic lung problems and grade 4 brain bleeds. 10. Weston Yoder suffered a traumatic brain injury nine weeks ago in a car accident that took the life of his mother. 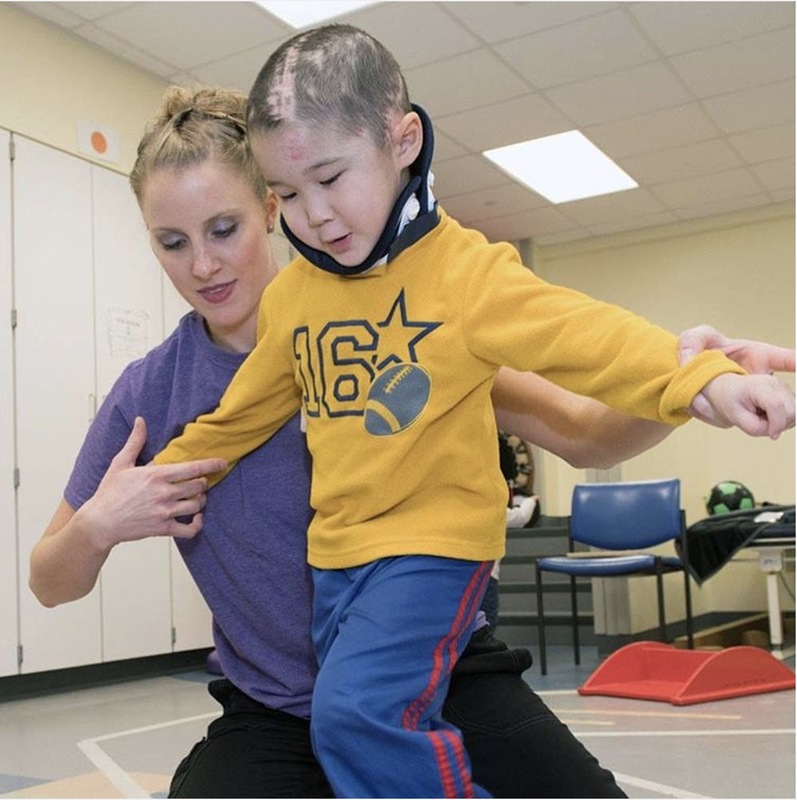 He and our outpatient therapy teams are working very hard to get his strength and infectious laugh back.